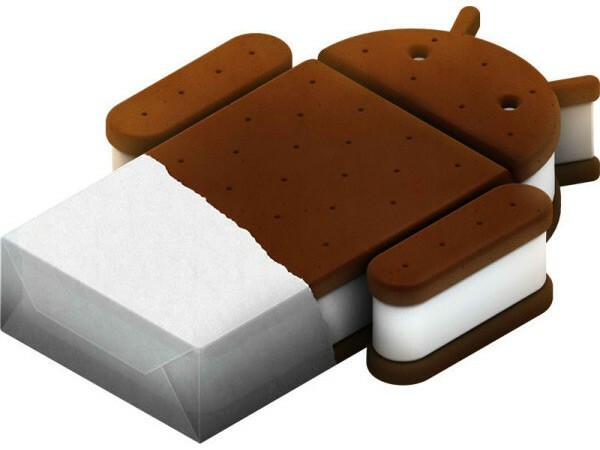 Ice Cream Sandwich ports are highly sought after, given the hype and price of the phone that runs it. However, providing there is support behind development, there is every chance you can run it on your device. This article is here to list the current ICS ports on our most popular forums and their individual stages in progress. Should your device not be listed below, you can always visit your device’s development forum on XDA and search for any ROMs listed with “Ice Cream Sandwich”. Check out our list! – New network (Netfilter) kernel modules. – Settings and Gapps setup wizard.